We ordered these for our annual golf tournament and they were a big hit! 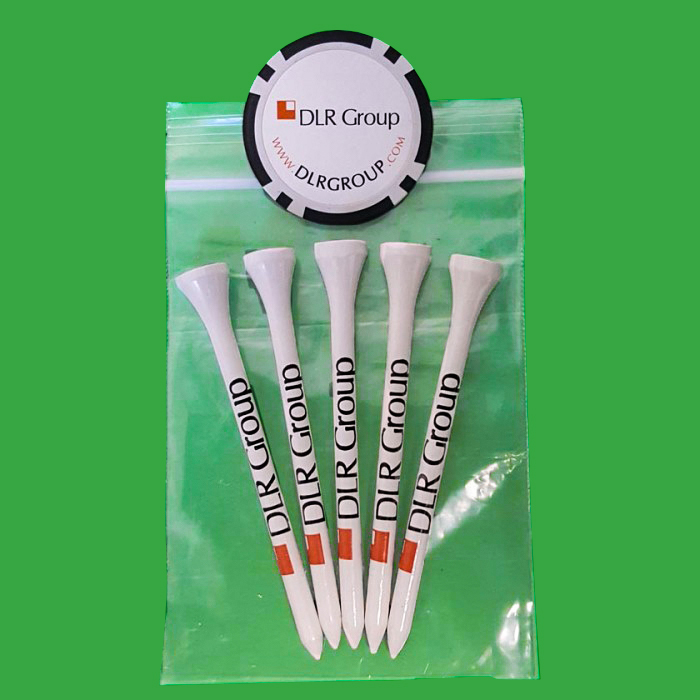 Everyone loved the poker chip markers and the golf tees came out great as well. We just received your order. Everything looks great! We purchased these for a golf outing, everything came out great. Diane was very helpful in making the process easy for us. Will use for our tournament next year, thanks! Ordered these for a client. They Loved them! I just wanted to let you know how happy I was with your service. Very easy to order and we received the rush order in time for the event. Thank you very much, keep up the great work.